YEP EVENTS — Crestone Performances Inc. Nature and Raptor Center of Pueblo is a nature preserve, formerly known as "Greenway and Nature Center of Pueblo," which is located in Pueblo, Colorado, United States. It is a 501 (c)(3) tax-exempt corporation and includes a raptor rehabilitation facility. 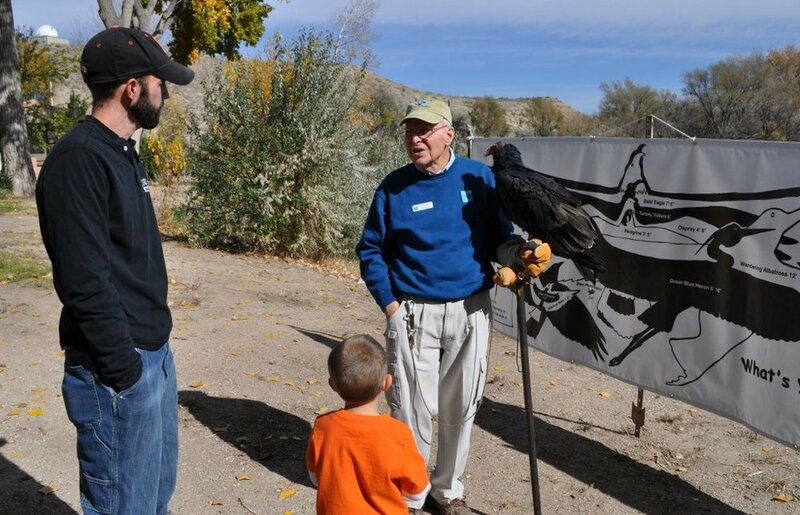 Join them in Saguache to meet and learn about different birds of prey and more! The event will be held at Mountain Valley School and open to the public. Don't forget to check in at the office! Adams State University Samba Bateria is coming to the Crestone Charter School! Open to the public, family and community are invited to come enjoy the show. This ensemble has multiple marching drummers playing Latin percussion instruments such as: Surdo (a large, low-tuned drum, the heartbeat of the samba), Caixa de guerra (a snare drum), Chocalho (a rattle, made up of rows of jingles), Tamborim (a frame drum played with a flexible beater), Agogô (a double cow bell). This group has been performing together for 3 years. For more information, give us a call! 719-256-4533.